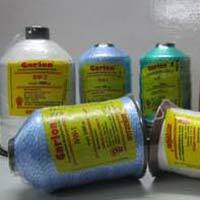 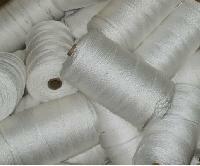 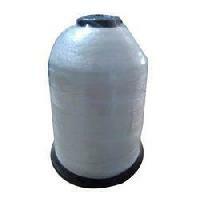 They are used mainly for bag closing and manufacturing bird nets. These PP Threads are available in all sizes. 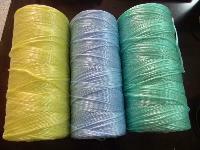 Multi coloured PP twines are also available. Buyers can consider our name for acquiring wide arrange of products that are quality-centralized and marginally priced. 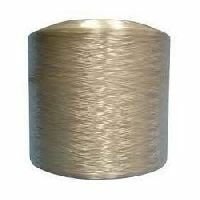 Our organization is a well-known name in Tamil Nadu(India), reputed for supplying the finest range of the product at the lowest prices. 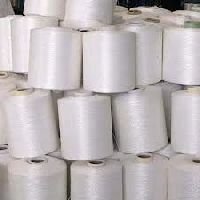 Our ultimate goal has always been to not only provide the best quality products but also to make these products highly affordable to our customers. 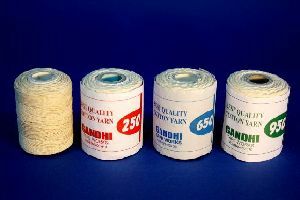 We believe in being sync with the latest technology and therefore have succeeded in manufacturing the best products in India. 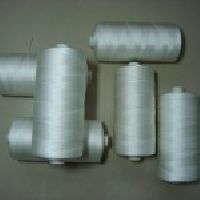 Width : 3 mm to 100 mm. 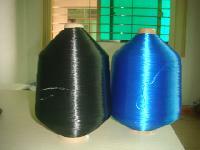 Thickness : 0.5 mm to 3.0 mm. 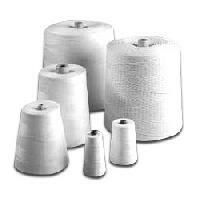 Weave : Twill, Basket, Plain, and many more. Colors : Plain Black, Natural White and other 25 shades. 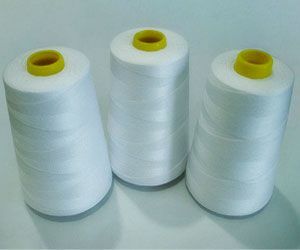 Strength : Upto 1000 kgs load. 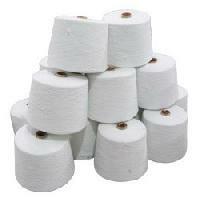 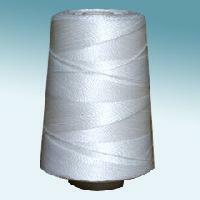 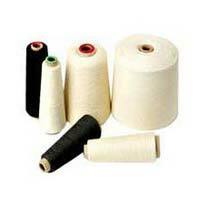 – Can also offer 2000 kgf breaking load upon specific requirement Designs : Plain as well as Jacquard. 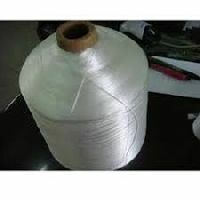 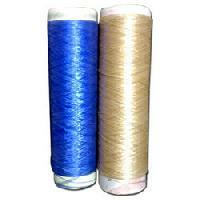 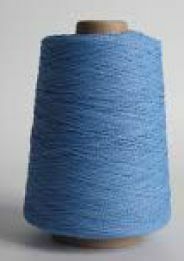 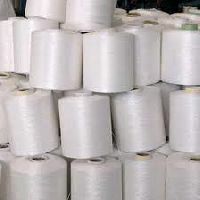 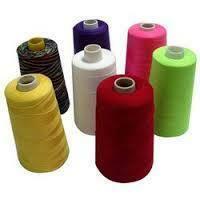 PP thread Spun Polyester Thread, Polypropylene Thread, Cotton Thread, Bag Closing Thread, Bag Sewing Thread and Industrial Sewing Thread quality is best thread quality.